We already knew Compile Heart’s Date a Live: Rio Reincarnation would be coming to the West in the Summer of 2019, but now we have a little more clarity on when it will be making its westward journey. The “romantic visual novel” will be available in June 2019, only a couple of months away. While it is coming to both the PlayStation 4 and PC, there will be some differences between the two versions. 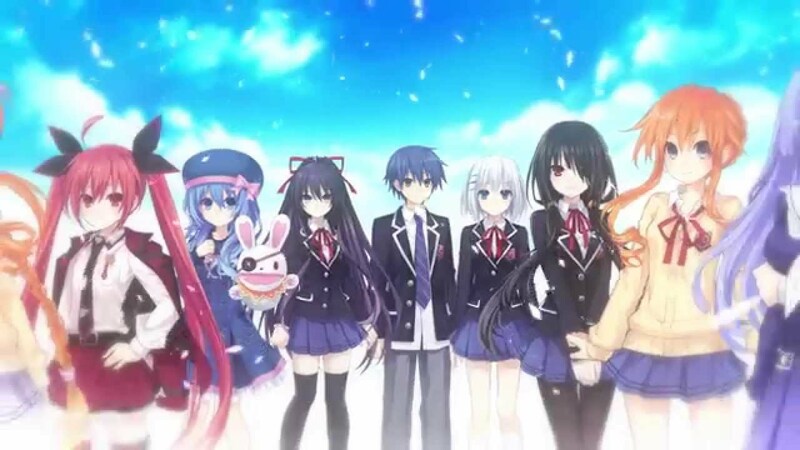 Date a Live: Rio Reincarnation centers around student Shido Itsuka, who possess a mysterious ability to control the powers of a “Spirit.” These spirits began appearing thirty years ago, coinciding with a number of natural disasters occurring all over the world. Of course, this being a visual novel, you’ll be able to date some of these Spirits; eleven Spirits, to be exact. However, some cutscenes will be altered for the PlayStation 4 version. Only two cutscenes will be modified on the PS4, while all cutscenes will remain on the PC release. While that may be a turn-off for some, rest assured that the gameplay will remain unchanged between the releases. Rio Reincarnation also includes Date a Live: Rine Utiopia and Date a Live: Arusu Install in addition to the titular game. The games are based on a series of Light Novels by Fujimi Fantasia Bunko. 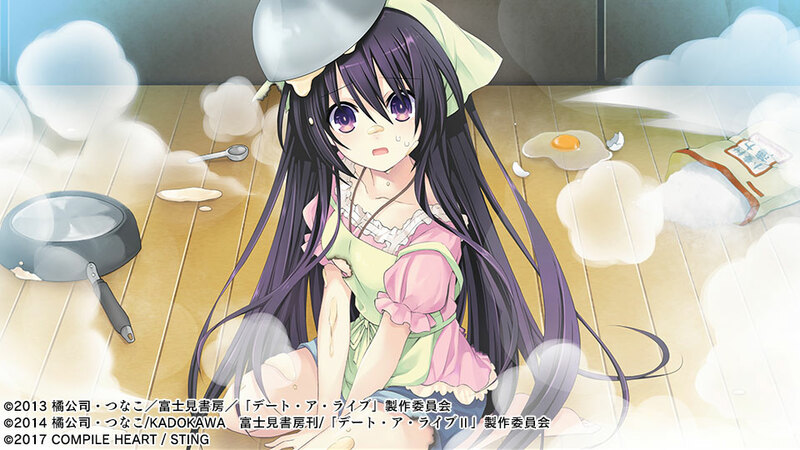 Date a Live: Rion Reincarnation comes with three light novels never before localized in English, including numerous illustrations. It will provide fans an opportunity to see where the series got its start. Date a Live: Rio Reincarnation will release in June 2019 for the PlayStation 4 and PC. Another Date a Live game, Ren Dystopia, is also planned for Summer 2019, though a Western release has not been announced. Will you be checking this new visual novel out? Be sure to let us know in the comments below!